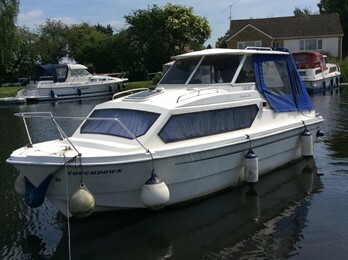 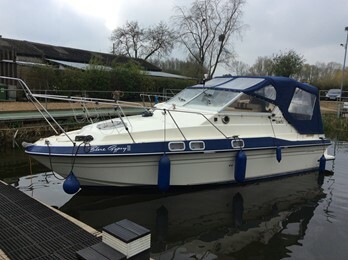 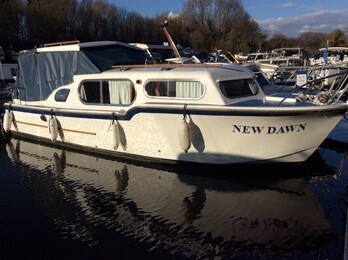 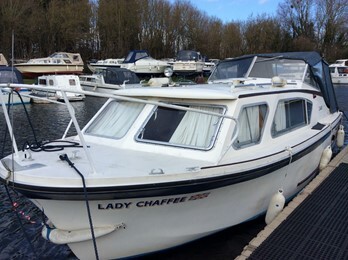 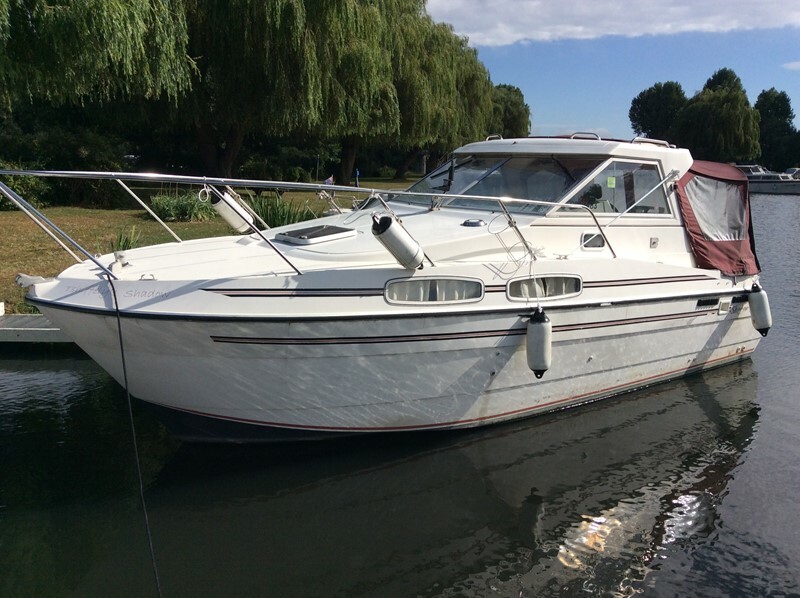 Shadow 26 Boat for Sale, "T Shiffleys Shadow"
This well priced twin engined Shadow 26 offshore example is easy to handle. 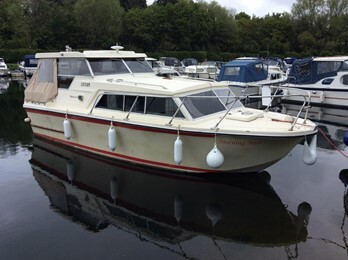 The interior has recently been refinished with white bulkheads and linings to provide a light airy interior. 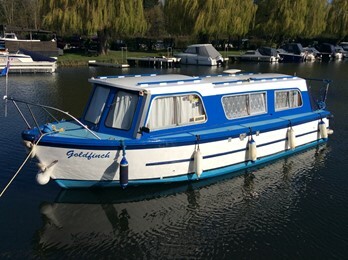 The gas system is disconnected and will require work, this is reflected in the price.